Shirley McCleskey, DDS offers a wide range of quality cosmetic dental services to patients in Jonesboro. From minimally invasive procedures to extensive dental treatment plans, we provide a plethora of services catered to each individual patient to improve the beauty of their smile. Our office works diligently to provide our patients reliable services that transform misshapen, discolored, and decayed teeth into beautiful smiles for years to come. Our lifetime dedication to lasting, beautiful dental care ensures our patients receive the utmost attention from our entire staff. 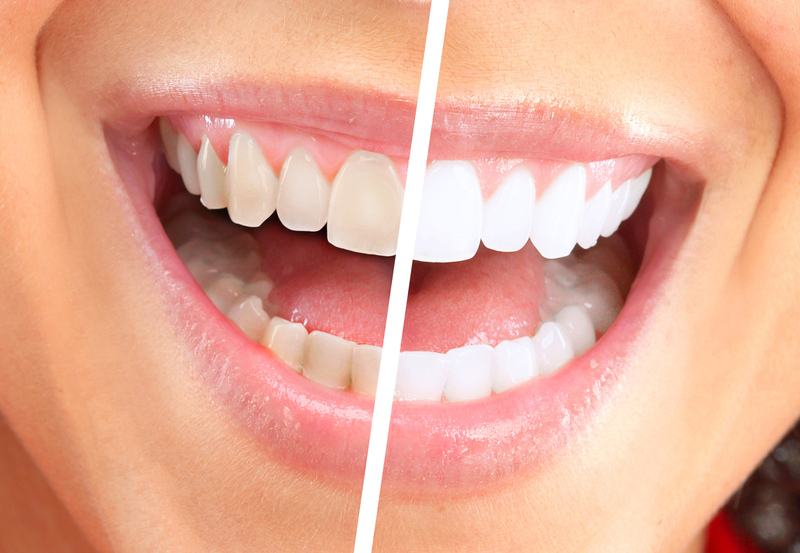 We offer services to whiten teeth several shades brighter with use Zoom! as our preferred brand. These services include take-home whitening kits with DayWhite to give patients the convenience of brightening teeth at their leisure. We also offer several options for veneers, including traditional porcelain, and veneers from daVinci and Lumineers®. With plenty of experience administering veneers our cosmetic dentist helps patients feel confident in our care. We accurately place veneers to improve the appearance of teeth, concealing severe discoloration and improving minor malocclusion. While many of our procedures are devoted specifically to enhancing the appearance of a patient’s smile, we also offer restorations that functionally repair teeth and look great as well. With the treatments above, we fill gaps between teeth created by tooth loss, replace damaged dental enamel, and address many other dental issues common to patients. Dental Clinic welcomes for cosmetic dental services to restore teeth and allow them to smile with confidence. For more information about cosmetic services, or to schedule your consultation with Dr. Shirley McCleskey, come to our dental office in Jonesboro or call us today!